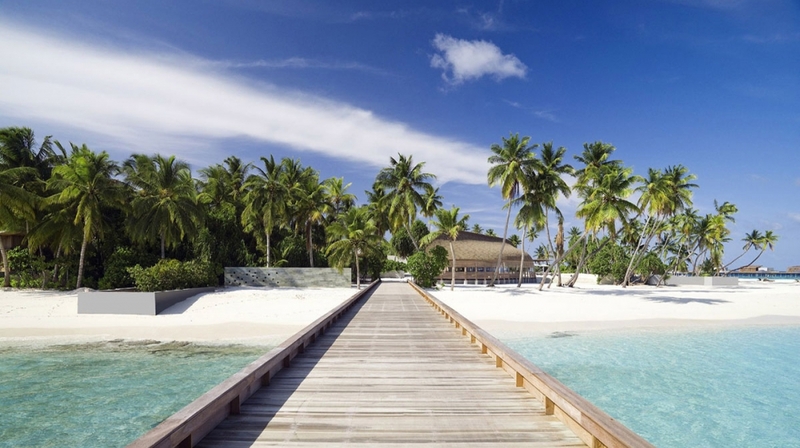 Each of the immaculate suites are just steps from the beach. 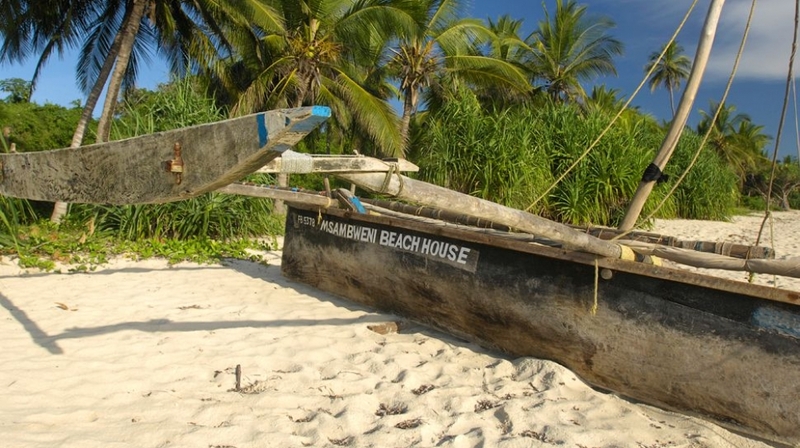 What's more Aleenta Resort is in a truly idyllic spot. 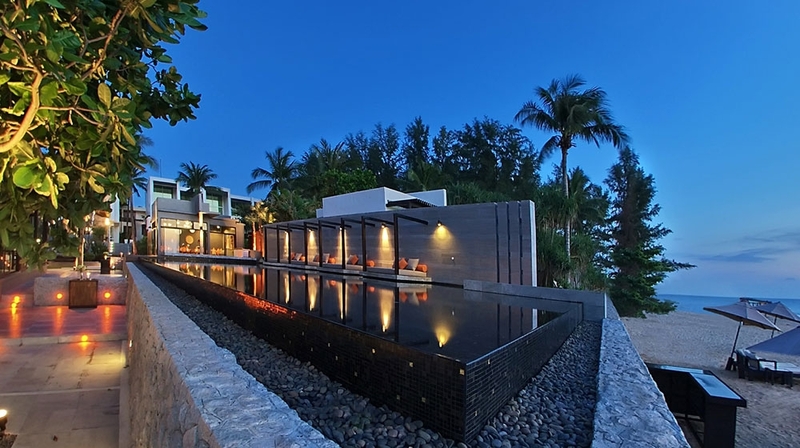 Nudged up against Natai Beach on Phuket�s west coast, the resort allows guests the privacy they require to unwind and enjoy the stunning tropical environment, yet is close to all that the island has to offer. Ocean View Loft: Chic and stylish, these lofts have double-height ceilings and glass walls opening on to a private sun deck with a large swimming pool and a full view of the sea. Both the downstairs living room and the upstairs bedroom enjoy magnificent sea views. 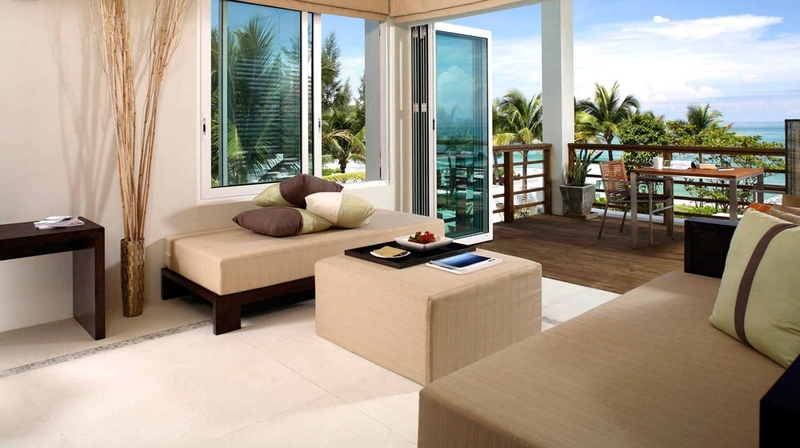 Beachfront Suite: The beachfront suites are located on the beach, with unsurpassed views overlooking the Andaman Sea. 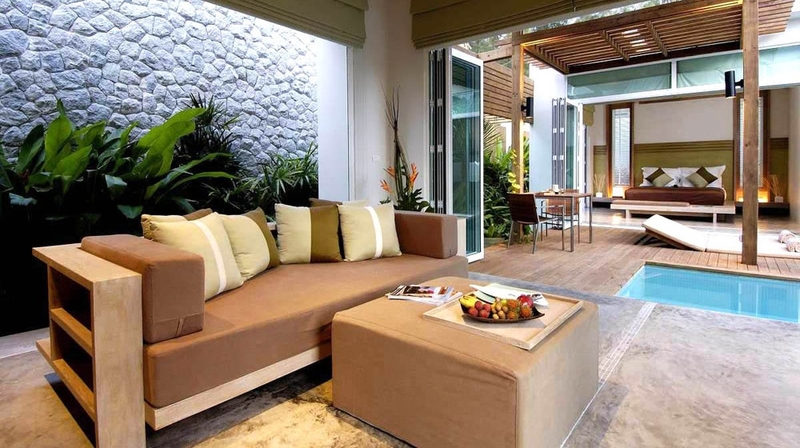 It is a part of the 3 bedrooms beachfront villas. 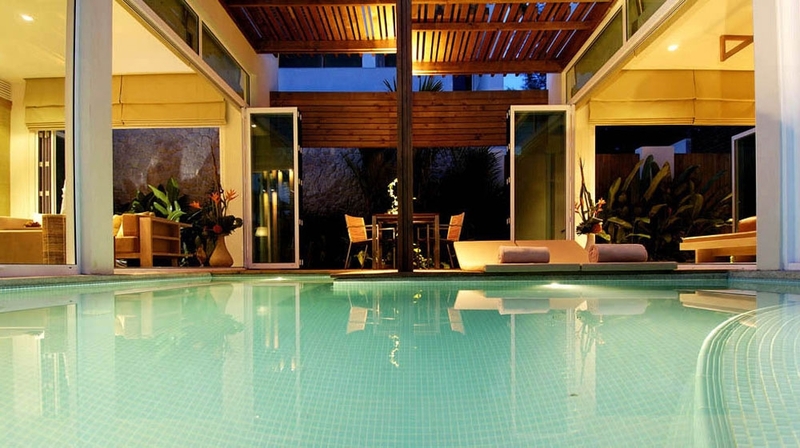 Each suite is a stand alone bungalow with en-suite with bath/Jacuzzi and indoor shower. 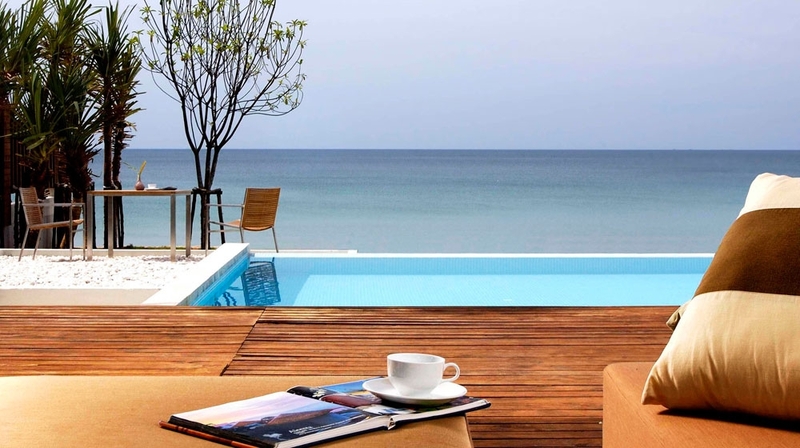 The 3 suites share one large infinity pool overlooking the ocean. 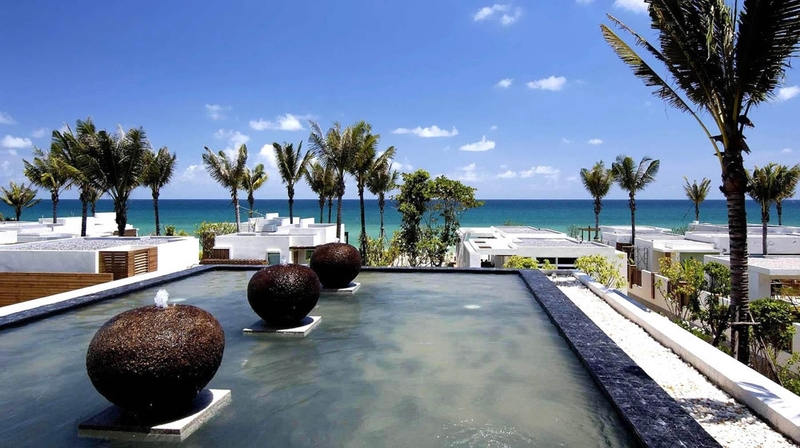 Aleenta's signature pool suites are right on the beach. Designed with an 'Outside-Living-In' concept, they feature floor to ceiling retractable glass walls to allow a full view of the Andaman Sea. 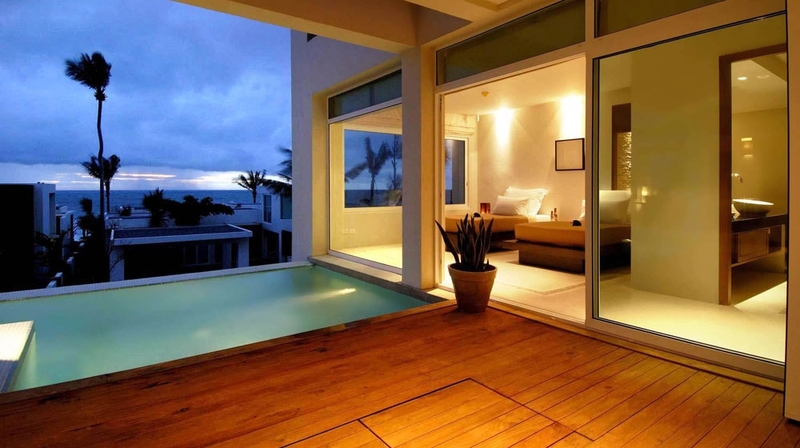 With private Jacuzzi and beach terrace. 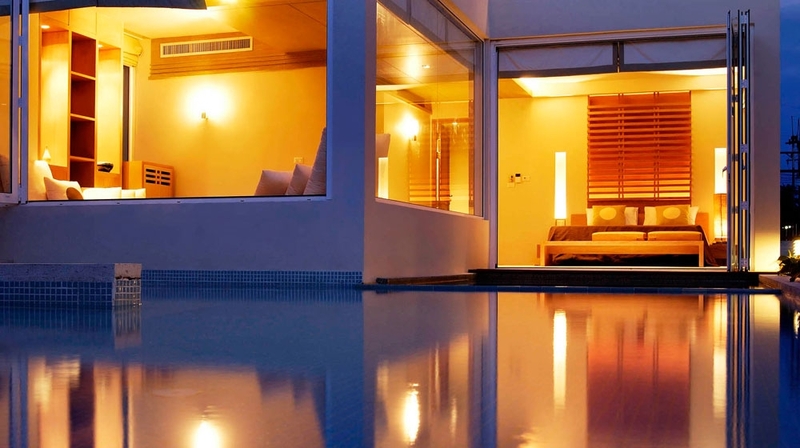 Each private Pool Villa has a separate living room connected by a large private pool. 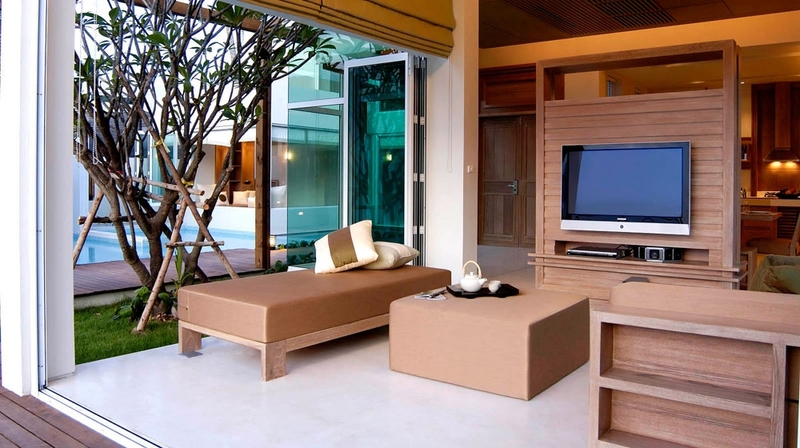 For guests who wish to have complete privacy and have no tan lines, this is a superb choice. 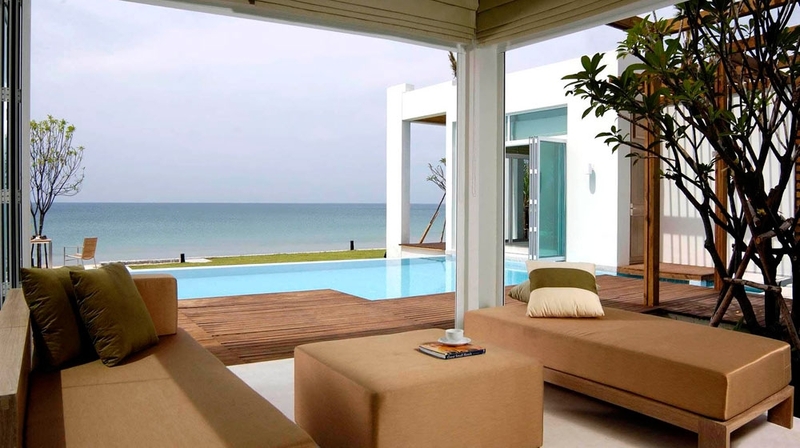 A unique and vast residence with its own private pool and full sea view. This one bedroom residence comes with private pool, en suite bath and Jacuzzi, sea view, private sundeck, outdoor living areas, separate dining room and living room. The Beach Bar overlooks the ocean, complete with beach side dining. 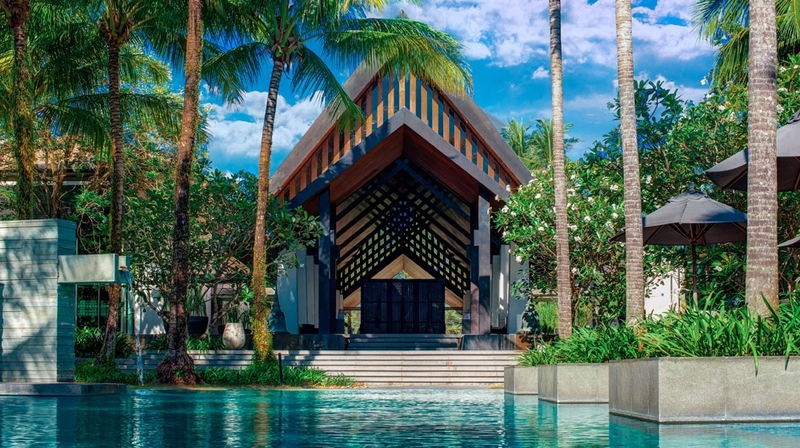 The Aleenta Spa takes self-indulgence to another level and offers a wide range of treatments using the very best of Thai and Western therapies. Chef's Table: An intimate and celebrated fine dining with innovative cuisine, created from the best and freshest ingredients available from land and sea. The menu changes daily to delight and inspire. Seats only 5 couples per evening, reservation recommended. Private Dining: When you feel like dining in...A romantic dinner for two...Private barbeque on the beach or a cocktail party for friends. Coolers and potions to quench your thirst and fire your imagination... before dinner... after dinner...Savour the expertly mixed cocktails and special wine list at Aleenta�s beach lounge overlooking the Andaman sea on the sunset side. Restaurant: An all day dining place where each day starts lazily with a sumptuous and original breakfast. Lunch is served on the open air deck with your feet on the grass, eyes feasting the sights of the Andaman Sea. Day turns into night, and the romance of the tastes continue with some of the most sought after Thai dishes. Rate are per room/per night: Breakfast included. * Full details available when you click "Book Now"
In-Room Massage (Available 10:00 hr � 20:00 hr). By Plane: The nearest airport is Phuket International Airport: 18 km.